In her homeland, Durban’s reputation among growers has been earned through a lifetime of first-class results and rock-solid reliability. Smokers everywhere – even those who only see imported Durban in brutally compressed ‘brick’ form – know her to be a Sativa like no other, with a mind-blowing high that puts a person’s head in the clouds and occasionally seems to leave the body back on earth. In her land of origin, this strain is known as Durban Poison when grown to her full potential. Naturally, Durban is as non-toxic as every other strain of cannabis, though her unusual power and the immediate rush with which it takes effect have occasionally been known to unnerve less experienced smokers. Many people report a unique effect from Durban which might be described as a ‘narcotic Sativa’. At higher doses it can induce a dreamy, red-eyed high that doesn’t weigh down smokers with the lack of energy or soporific effects common to comparably powerful Indicas. 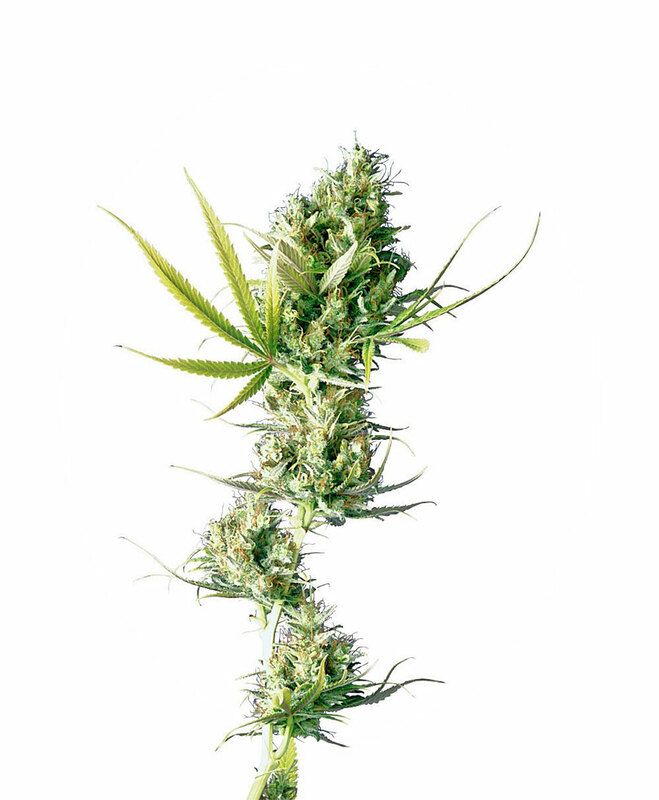 Durban® is a regular strain, which will produce male and female plants. Durban® Seeds is added to your shoppingcart! Durban® Seeds is added to your wishlist!